Butik, service och installation av TV-antenner, parabolen och hemmabio! 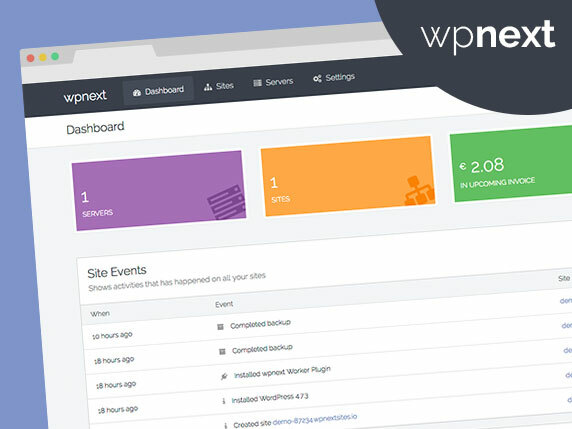 The site is using the BuildPress WP Theme theme by ProteusThemes . Last updated 05 April, 2017. We found 1 theme and 15 active plugins on this site. Link to this page.